Base Metal Tips services are specially design for Base Metal- Copper, Nickel, Zinc, Lead, Aluminium traders who trade in Mcx Market. You can take our free trial and after getting satisfied you can subscribe to our packages. Our calls given by SMS which is sent trough latest software to make sure that it reaches you immediately so that you get enough time to enter the trade. 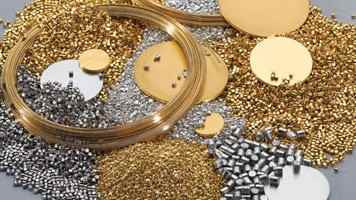 We provide Copper Tips, Nickel Tips, Zinc Tips, Lead Tips to our traders which successfully achieve their targets. Herein we will provide you around, 1-2 Base Metal calls on a daily with proper entry & exit level. Calls Will Given Only On SMS & Chat Room.